Reporter umbrellas are made of high quality materials which ensure an even light distribution and a correct color temperature. 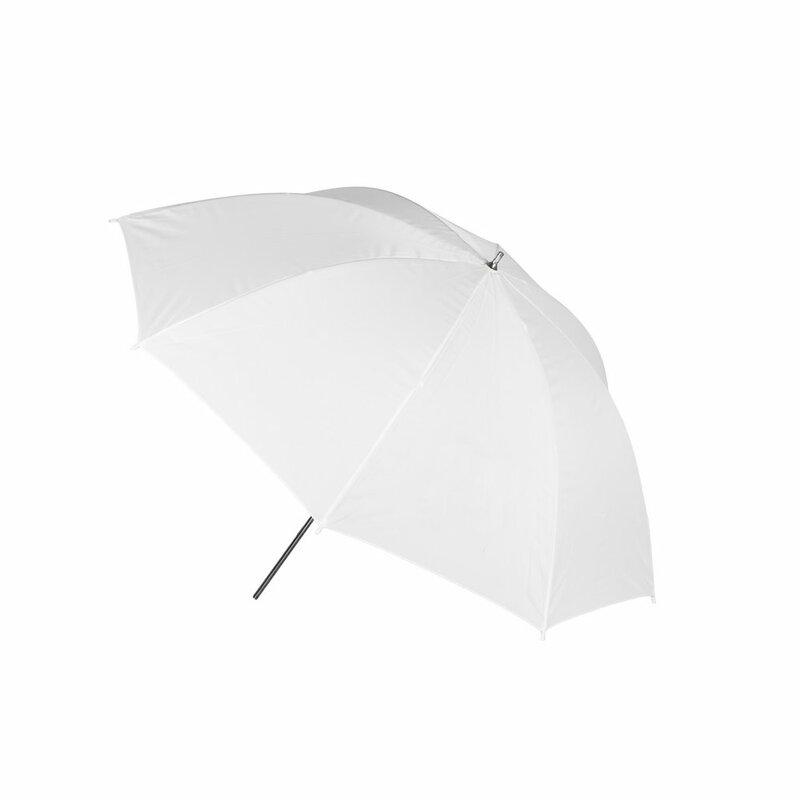 Umbrella unfolds quickly and can be fold down to small cover. Reporter wide reflector is needed to attache umbrella to the flash.